Long-wearing and durable material.. This product replaces 999E1-LZ000. 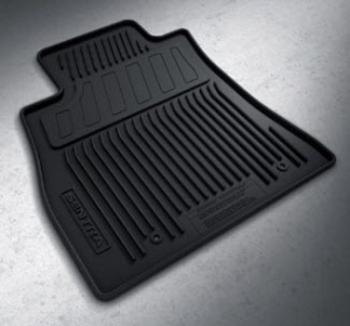 Protect your floors with these Black Rubber All Season Floor Mats. The mat backing is designed to help position the mat and keep it in place. These are made of .